Good morning all and here is my November newsletter which looks back at this time last year. 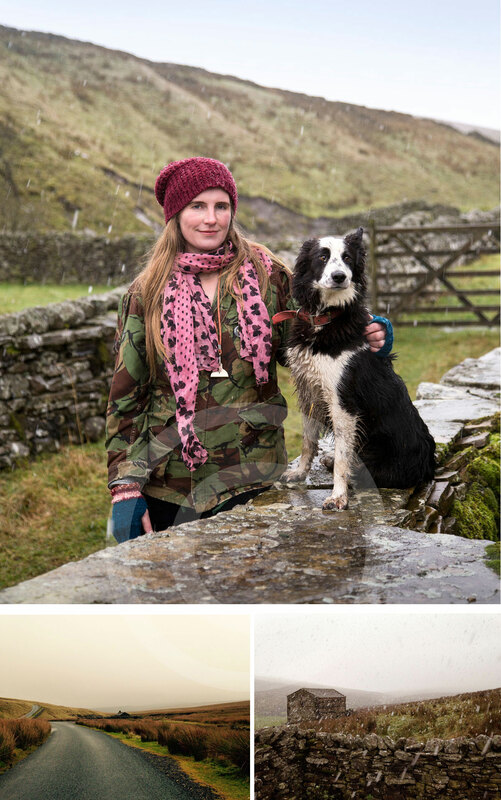 I thought I’d start with this cold and snowy portrait of shepherdess Amanda Owen and and her faithful sheepdog Kate, photographed for You magazine’s ‘Emotional ties’ feature. This photoshoot was quite an adventure into the very depths of the Yorkshire countryside. I’ve rarely been anywhere more remote and the weather was taking a worrying turn! When I eventually reached Amanda (after getting very lost ) I received a lovely warm welcome and we realised we had gone to school together in Huddersfield. Amanda was in the year above me and I remembered her as the tallest girl in her year. I photographed the still life’s (and her beautiful baby) for the feature while we gossiped and reminisced about high school. The weather was getting worse and worse and it was now snowing heavily so we had to get on with the outdoor portrait quickly. The rush was then on for me to get out of the area before the roads flooded, or the snow settled, as there was no phone signal for about 10 miles in any direction! I loved meeting and chatting to Penny who is a race and social justice activist in Bradford. She is an absolute inspiration and is passionate about her work. 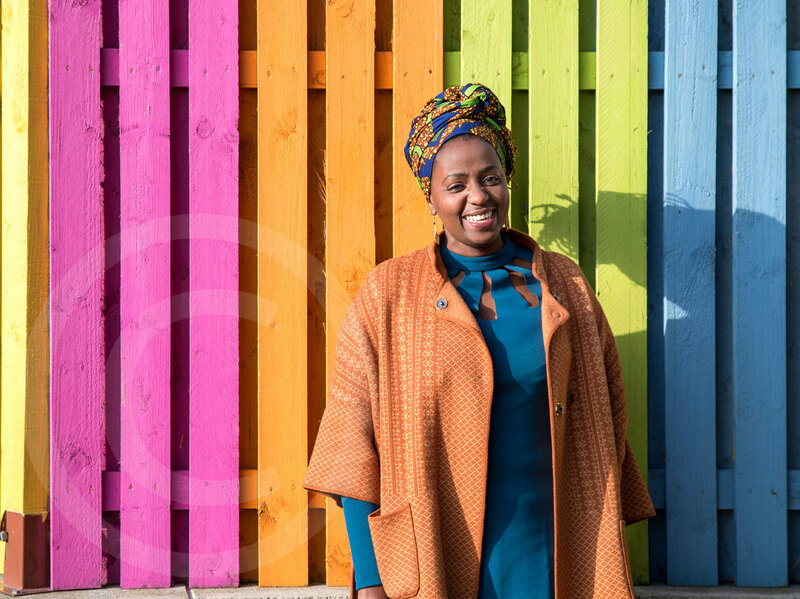 I photographed her for Grazia magazine where she talks about how she has suffered from racism since the Brexit vote. She decided to do something positive and made a video called 5 Ways To Disrupt Racism. 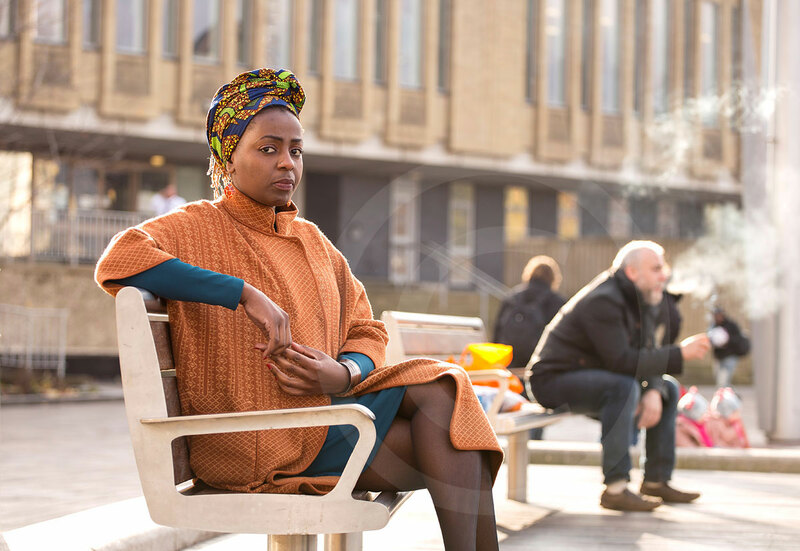 It’s about how to react when you come across a situation where someone is being racially abused. You can read the full story here. Mary Storries’ ten year old daughter Rosie May was murdered in 2003 by Paul Smith, a then 17 year old family friend at a family party. As I talked to Mary and she told me about what happened I felt overwhelmed by anger at the injustice of it all. Especially at Paul’s parents behaviour. 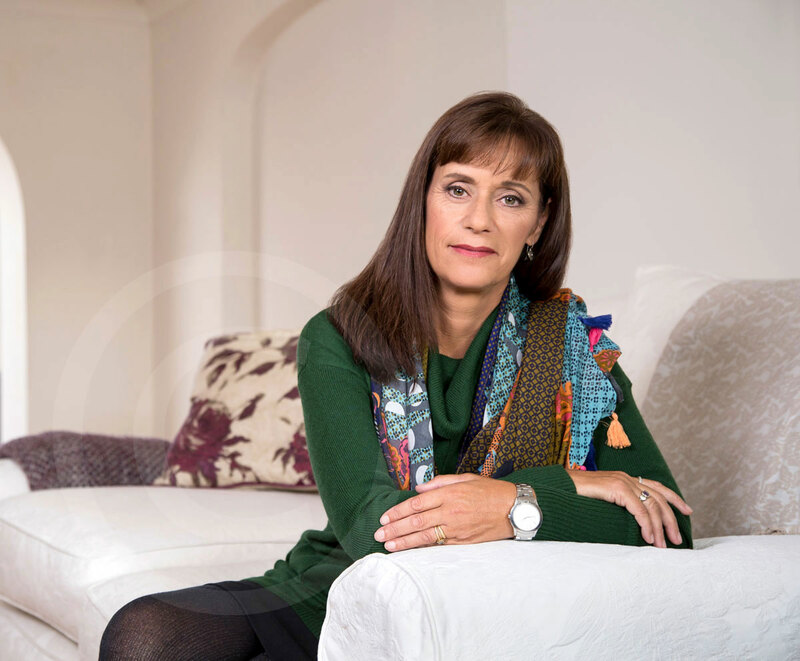 I don’t know how anyone copes with this sort of loss but Mary and her husband Graham have channeled their energies into creating the Rosie May Foundation. A charity which provides a home for girls in Sri Lanka orphaned by the 2004 tsunami. They have also established separate community programmes in Sri Lanka and Nepal. Read here. Another heartbreaking story. Andrea Williams’ daughter Claudia was tragically killed in a car accident. Her boyfriend who has been convicted of careless driving had been consuming alcohol before the incident. 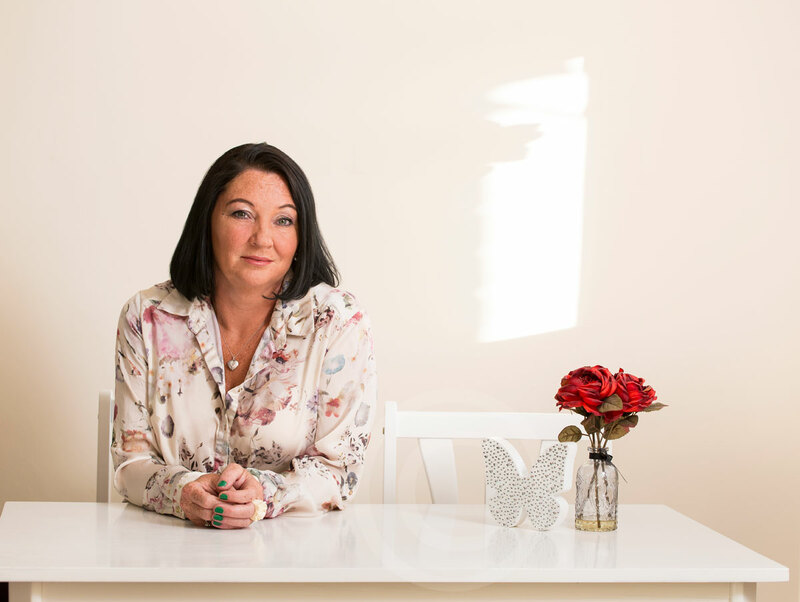 Andrea has gone on to raise money for the charity Brake a road safety charity working with communities and organisations across the UK to stop the tragedy of road deaths and injuries. 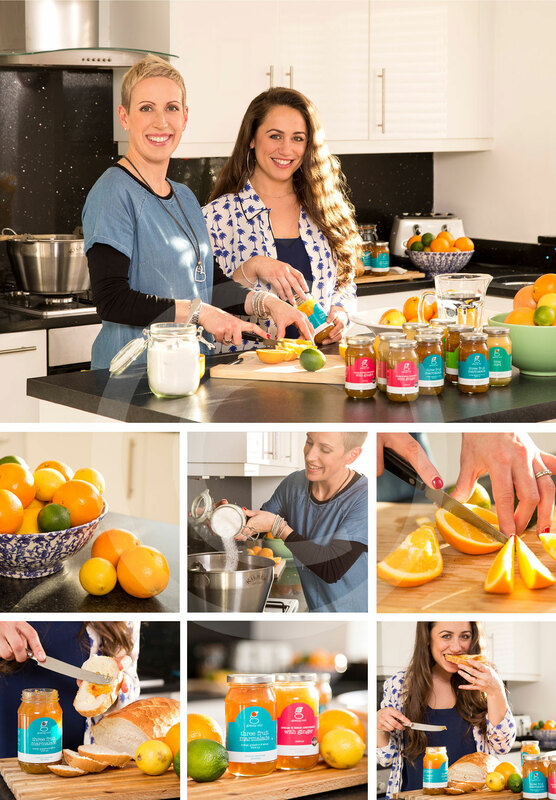 This was a lovely shoot for Sainsburys magazine with Lindsay and Nikki in Bury – Lancahire, owners of Granny Cool Marmalade for the ‘people in food’ feature. Tally Bookbinder did hair and make up and we all had a really fun and relaxed morning photographing detail shots and portraits. Lindsay and Nikki were really bubbly so made my job easy. We also went home with free jars of gorgeous marmalade. 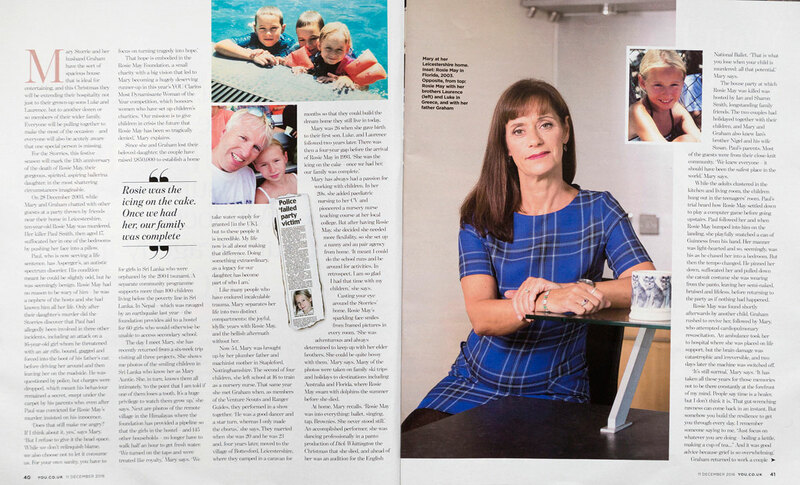 I really enjoyed my time photographing Debbie in Warrington for Woman’s Own magazine. She is such a lovely, gentle woman who notices all the beautiful things in the world. When Debbie was a child her morbidly obese mother took her out of school and overfed her until she reached a weight of 46 stone. 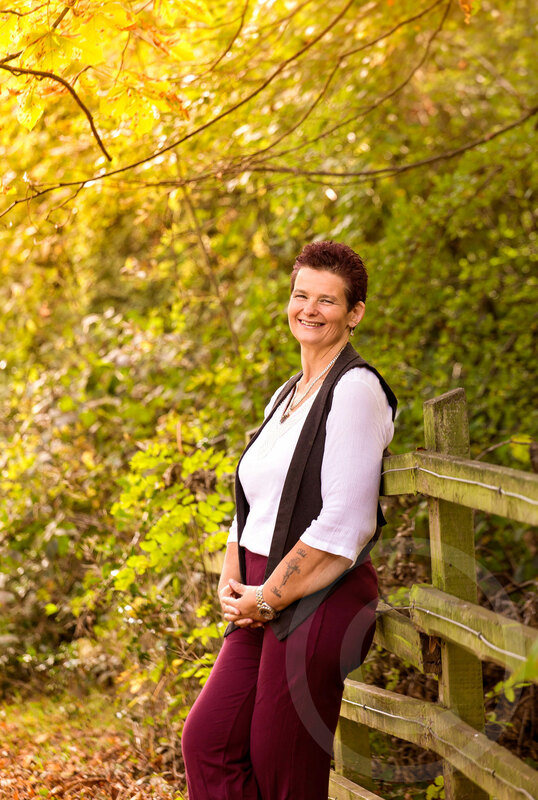 Much later in life Debbie underwent surgery for a gastric band and has lost 34 stone. This shoot for Ebb and Flow yoga, based in Farnham, was a gorgeous job to work on. Owners Jill and Katy wanted to create beautiful, atmospheric and stylised images of Yoga to launch their new website. A space in central Leeds with exposed brick provided the right look and a team of yoga experts made perfect models. Katy who has trained in graphic design, had a strong vision for how she wanted the images to look – very subtle, cosy lighting with warm tones. We managed to get lots done in a day. 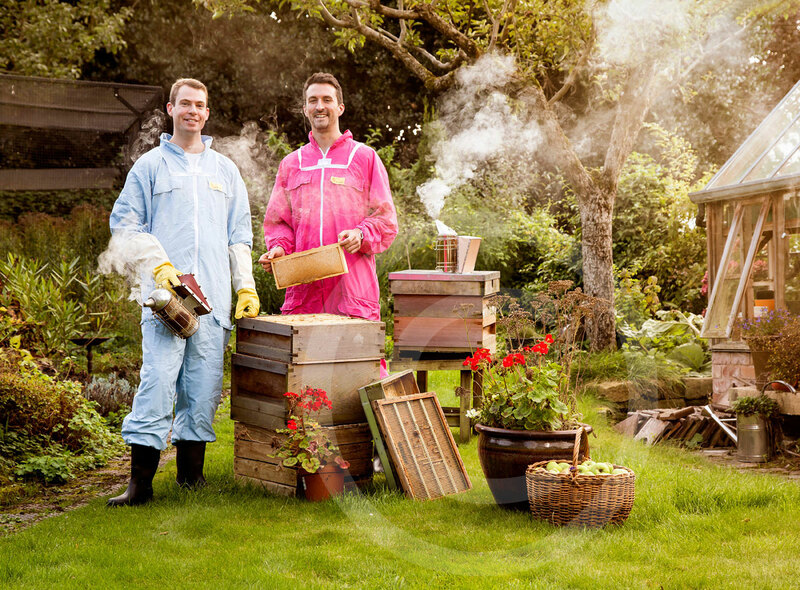 I had to be a little bit brave for this shoot with Andy and Joe owners of ‘Just Bee Honey Water‘ in Lancashire for Waitrose Weekend. I’m not one of these people who run round screaming if a bee / wasp comes near them – instead I tend to freeze. I was lent the full beekeeping gear, overalls, boots, hat with mesh which made me feel like an astronaut walking on the moon! I learnt it is quite tricky to do a photoshoot whilst wearing a beekeeper’s hat! 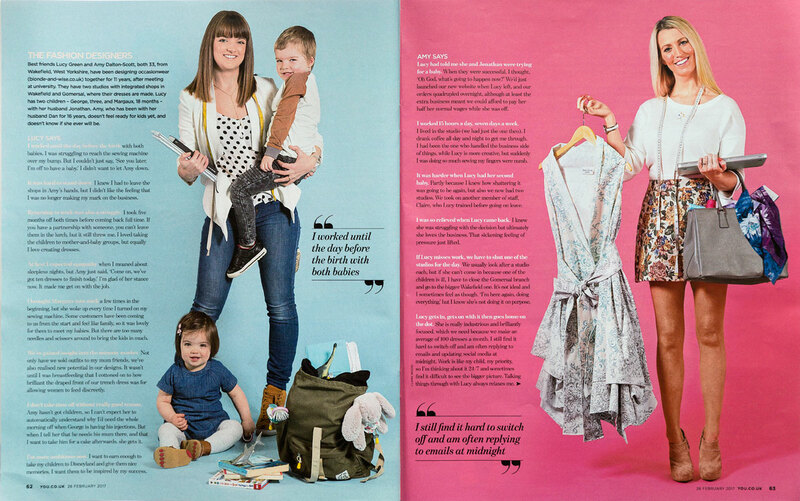 You magazine ran a feature on business partners where one is a mum and one isn’t. 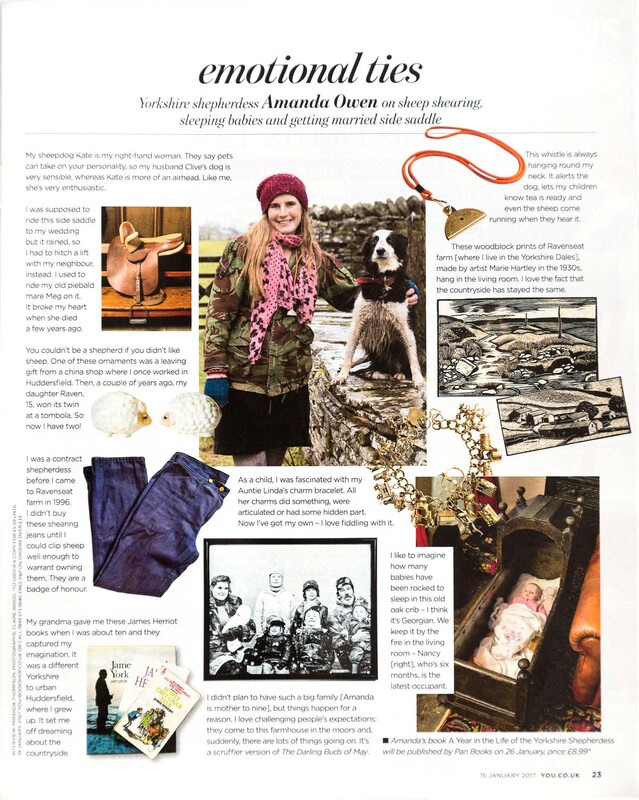 My case study was Lucy (mum of two) and Amy who, together, run a fashion company ‘Blonde and Wise‘ from West Yorkshire. I got to roll out some really colourful colorama backgrounds and we all had fun colour co-ordinating the clothes and props (and children). 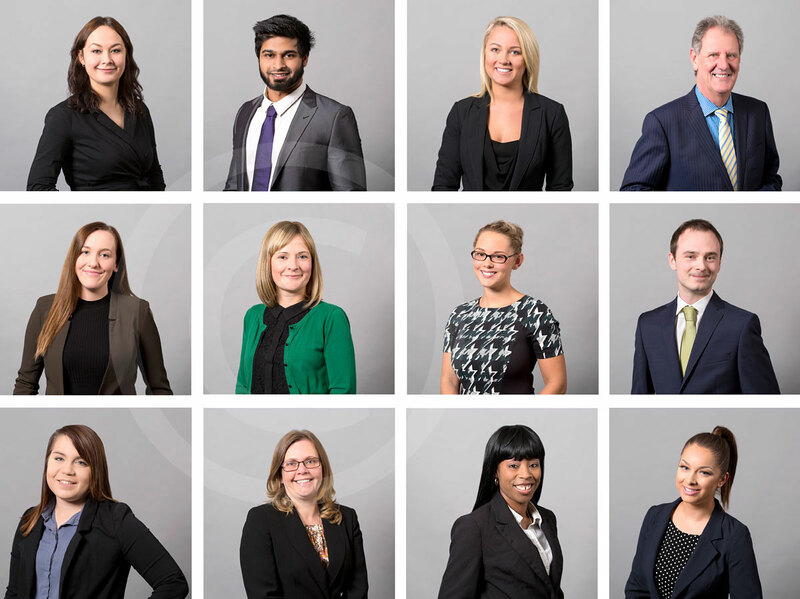 I think corporate head shots on a light grey background can look really fresh and contemporary. This was my second shoot for Enact, a conveyancing company, based in Leeds. And lastly a little Christmas miracle to cheer you all up. 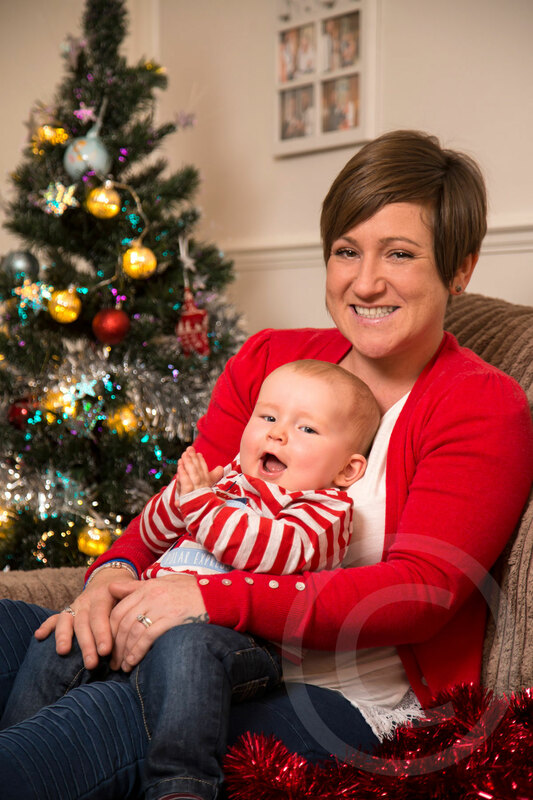 Parents Joanne and Robert were told that they would never be able to have children because they had both suffered from cancer. The couple took 40 pregnancy test’s before they could believe Joanne was actually pregnant. To top everything off baby Henry was born on Christmas Day!